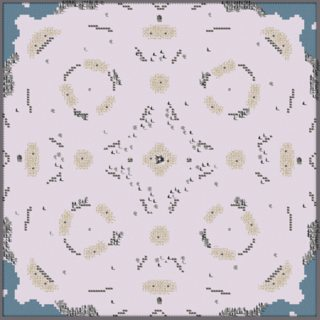 New version 0.2 : A at 160cells, B at 128cells. Tried to make the bottom passages an viable option, giving more mixed gameplay. Let me know what you guys think. 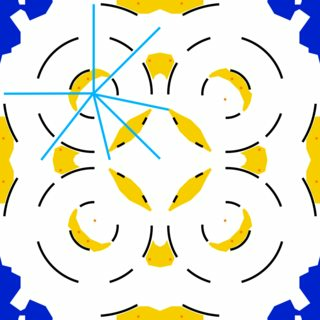 First revision of Coldsnap is out. Bottom most spawns start with the standard 3 ore mines and have 2 expansion mines. Uppermost spawns only start with 2 ore mines but have 3 expansion mines. Upper half of the map is split by a river and contains 4 "safe" ore mines and 1 "safe" gem mine per side. The gem mines are also based near the shore for easy destroyer harassment and buried in ore so they won't produce until cleaned up. 3 additional ore mines are centered in 2 contestable fields. 8 oil on the bottom half and 4 more on the top. 1 communications center on the bottom but can only be accessed from the river. 2 command centers on the top placed next to the primary ore fields for each side. 2 command centers on the bottom placed next to the river to allow river access without moving an mcv. Also allows access to 2 thin ore mines. 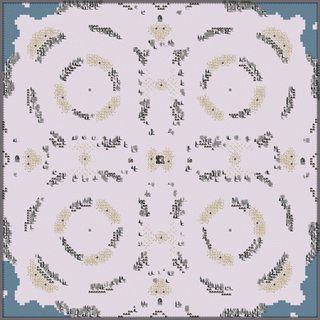 I think this map has a lot of potential for different strategies. 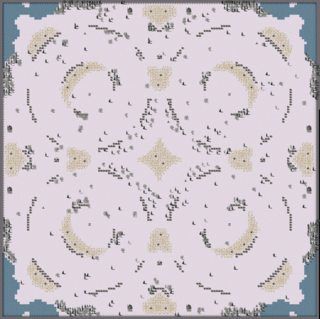 expanding to the top seems mandatory but I think there is enough ore on the bottom that a team could try to end it early. Removed the unwanted spawn of neutral Harvesters. Capturable buildings : 2 Refineries, 2 Barracks, 2 Oil derricks, and 2 Airfields (with Ukraine's support powers). Capturable vehicles : 2x (Mammoth + Mobile Gap Gen + Medium Tank). All capturable with Hijackers / Mechanics. Added capturables : buildings and tanks. Making middle more capturable / contestable, but less valuable for MCV movement at start. 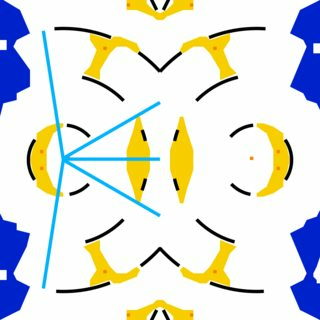 Same size (140²), reworked expansions : three main lanes, but some overlapping between two adjacent allies. Last edited by FRenzy on Mon Nov 12, 2018 6:10 pm, edited 2 times in total. A quick update on the Climax project. Moving armies from the center towards the top and bottom landridges was hard, pathing and performance werent optimal. So i went ahead and create at least 4 tile wide landridges to connect top and bottom instead of the bridges and instead of the small passages. The broken bridges remain in place. > Garrisons near the expansion ore patches. > Capturable buildings : 2x Refineries / 4 Oil derricks / 1x [Barracks + Forward Command] / 1x Airfield (with Ukraine's support powers). > Capturable vehicles (neutral) : 1x [Heavy Tank + Medium Tank] (near Forward Command). Capture them with Hijackers / Mechanics (husks). - V8 : Added flags when buildings are garrisoned. Also updated Map Thumbnail with MustaphaTR's new preview tool. - V7 : Added modded refineries, garrisonable buildings (near ore patches). Some modifications (reduced the air capture point, changed ore patches. 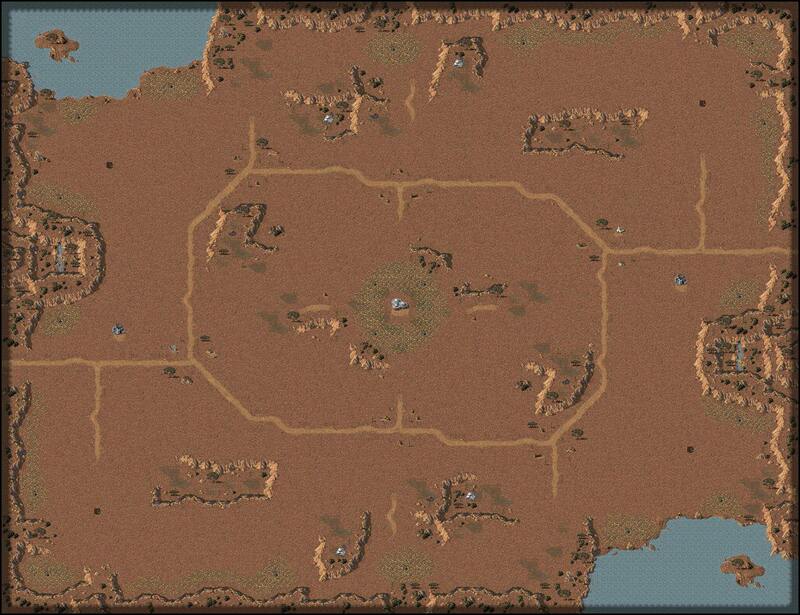 - V6 : Added cliffs at main bases to separate players + sandbags to protect the bases. Added strategical capture points (eco, forward base, air + parabombs). Took me around 2-3 hour(for version 1). Maybe 1/2- 1h designing the map on Inkscape / Photoshop, then 2 good hours editing the map in the Map Editor. Last edited by FRenzy on Wed Nov 28, 2018 9:32 am, edited 12 times in total. Nice map. Reminds me of south by south west. My 3vs3 is slowly coming along. Though it's aimed at keeping in with the style of campy/naval high tech play with a little room for army movement. - 4p, 128x128, 353k$, 2 oil, 2 hospital, 4 Forward Command. 34 mines, 3 at start per player. Idea : suggested by wippie to transform 1v1 Interference into a 4pl map. 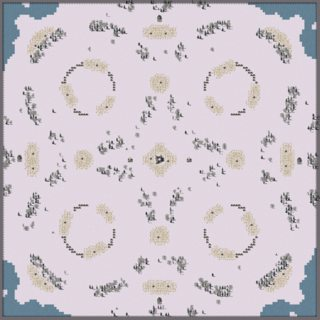 Should work as 2v2 or FFA, so each player faces center of the map. Last edited by FRenzy on Mon Nov 12, 2018 6:09 pm, edited 2 times in total. A map I made back in January. I forgot to upload this 2nd revision to the resource center. Boiling Lakes. 3vs3. Naval. 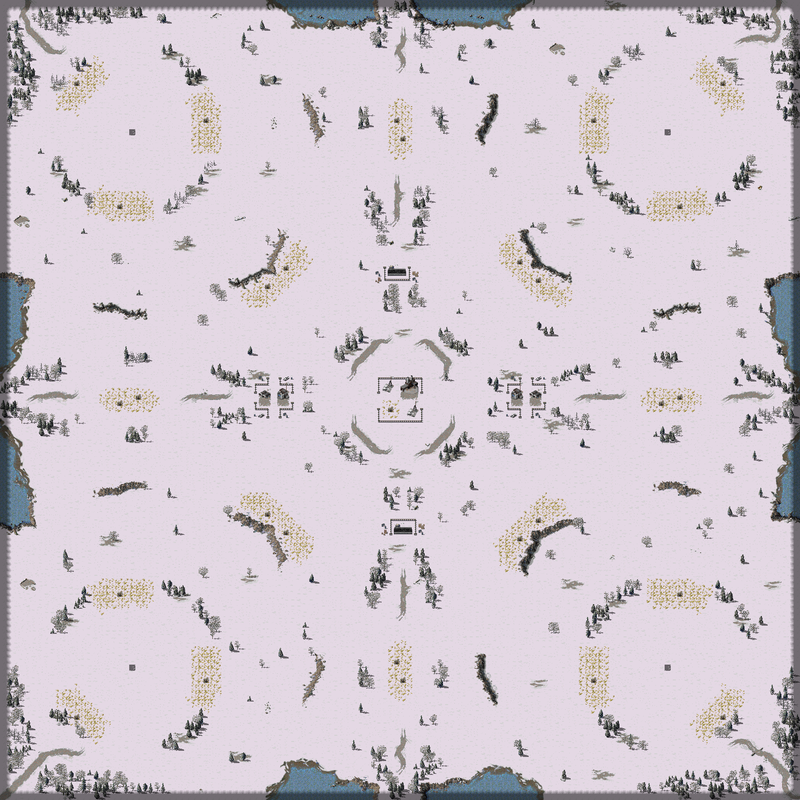 Large 200x200 map. Plenty of room to move, expand and flank on forward positions. Description of yaml/lua changes (included in map yaml files, and a mesage is displayed ingame after you pick the map. 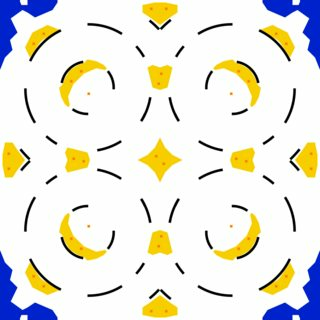 I have to fix a few tiles, and try to make the symmetry purrfect without messing it up. Also, any other changes as necessary. If my map wins, I want the money donated to a cause. 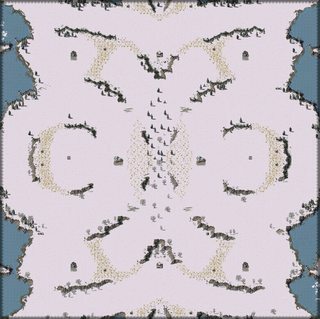 Maybe I should've used the map tool to draw it out in paint and have the map generated, as I messed symmetry up by not paying attention, although for doing it by hand, it turned out well. 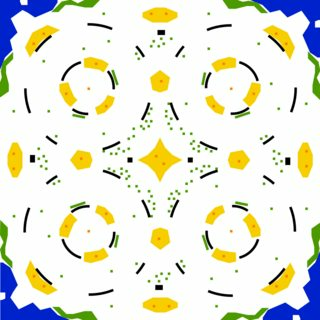 IIRC other maps I've made from scratch that are "serious" I made symmterical easily, and I hope to continue to live up to that standard. A revision will be out soon, at an undisclosed time. 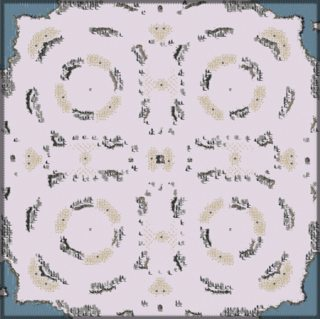 Hello there, I've finished and published my 3v3 maps : Daybreak and Frostmourne. I've been inspired by N/a's addition of Adv. PP in his maps to add various capturable elements in these maps. Nice. I like the buildings on the maps, but i found from previous experience people dislike it sadly. But that was 1vs1 maps, so for team games it's more plausible/favourable for sure.